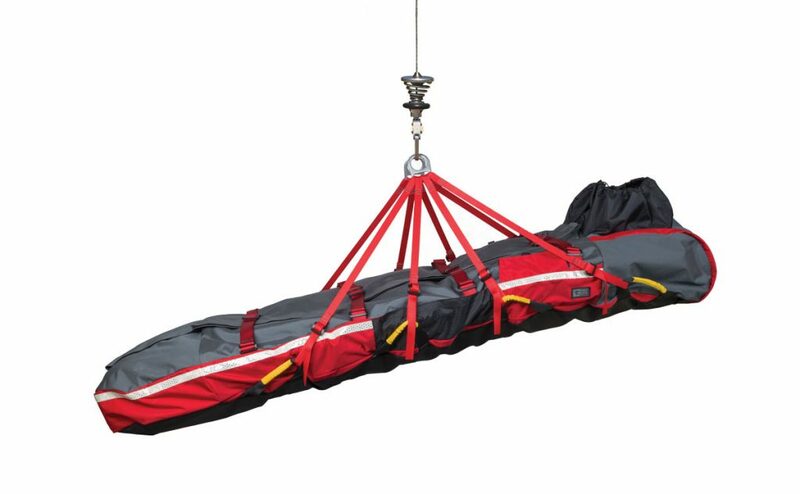 A hoist-equipped helicopter is an excellent platform for rescue operations, but equipment is still required for crew safety and patient transport. The same equipment also works for short haul operations. CMC’s Air Operations Rescue Kit provides the basic equipment needed for two rescue personnel and for either a patient on a backboard or an ambulatory patient.